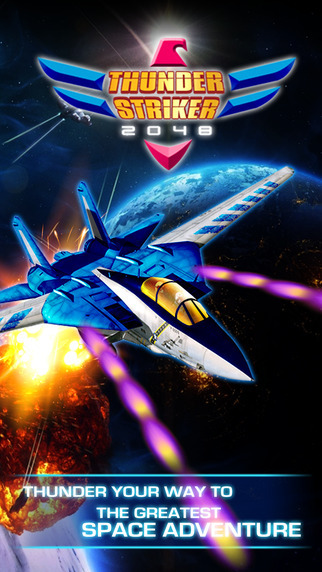 Thunder Striker 2048 is a fun, fast, intense and insane shoot ‘em up game. 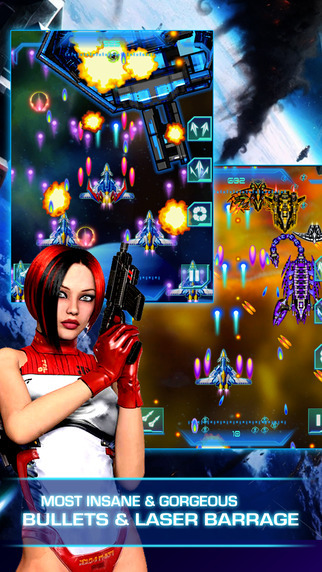 Get into your thunder jet as you strike down all your enemies. 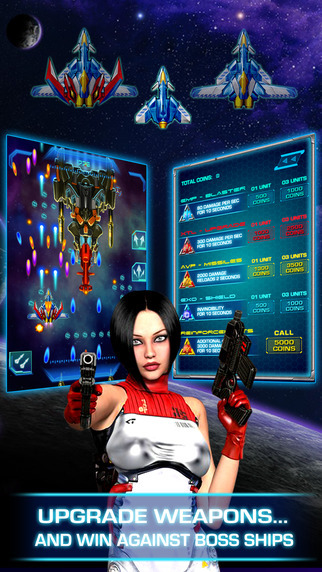 Your mission as a Thunder Elite is to strike the evil Drakkonians which have invaded and taken over mankind. 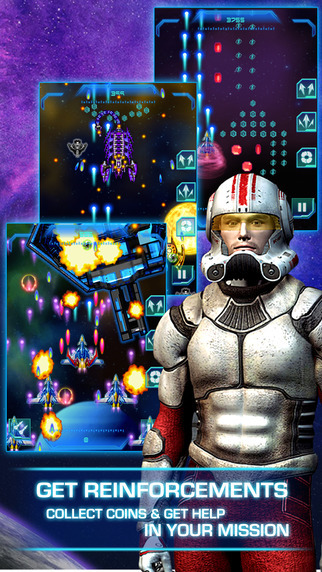 Protect the galaxy and redeem back the pride for mankind in Thunder Striker 2048. Hey do you have distribution channels with Playstation 4 or Xbox One or Nintendo Wii? Is that coming in the future? This is not currently possible unfortunately. Possibly down the road. Are all these games in the portfolio made with Buildbox? I’ve noticed some features that I can’t seem to find or figure out in the software. Yes, all of the games featured in the Buildbox Showcase were made using Buildbox.